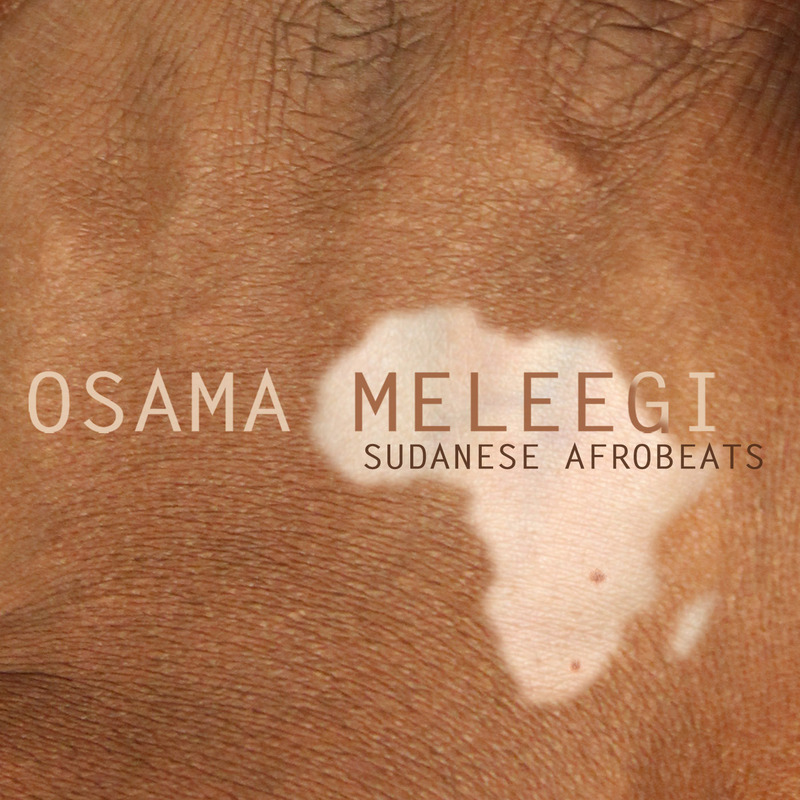 Years ago he came to the Netherlands, Osama Meleegi, a famous percussion player from Kharthoum, Sudan. As one of nine (!) percussion playing sons of Mohamad Gismallah Mogash, a well known violin player and music teacher, Osama found his place in the spotlight with the ‘Meleegi Family’ at a very young age and after finishing the School of Music and Dance in Kharthoum he became a member of the famous groups ‘Samadal’ and I’qd al Jalaad’. After moving to the Netherlands he joined the succesfull Ethiopian Group ´Minyeshu & Chewata’ , the Arabicana Group ‘NO blues’ , formed a duo with Ud player Haytham Safia : ‘Ud D’uet’ and became a very respected session player. 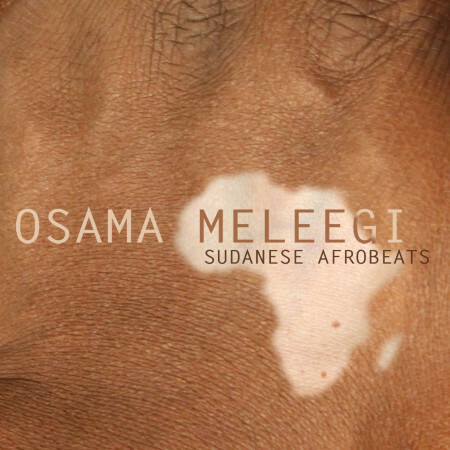 With this album ‘Sudanese Afrobeats’ , two of his wishes came true: an album with his own compositions and a musical reunion with his family and friends in Sudan.